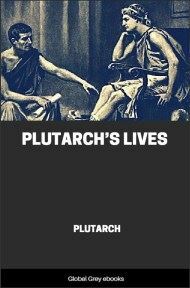 Plutarch's Lives of the Noble Greeks and Romans, commonly called Parallel Lives or Plutarch's Lives, is a series of biographies of famous men, arranged in tandem to illuminate their common moral virtues or failings, written in the late 1st century. 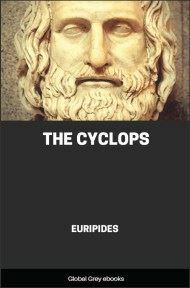 The surviving Parallel Lives contain twenty-three pairs of biographies, each pair consisting of one Greek and one Roman, as well as four unpaired, single lives. 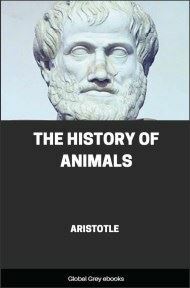 It is a work of considerable importance, not only as a source of information about the individuals biographized, but also about the times in which they lived. As geographers, Sosius, crowd into the edges of their maps parts of the world which they do not know about, adding notes in the margin to the effect, that beyond this lies nothing but sandy deserts full of wild beasts, unapproachable bogs, Scythian ice, or a frozen sea, so, in this work of mine, in which I have compared the lives of the greatest men with one another, after passing through those periods which probable reasoning can reach to and real history find a footing in, I might very well say of those that are farther off, Beyond this there is nothing but prodigies and fictions, the only inhabitants are the poets and inventors of fables; there is no credit, or certainty any farther. 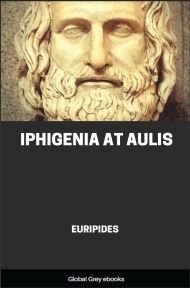 Yet, after publishing an account of Lycurgus the lawgiver and Numa the king, I thought I might, not without reason, ascend as high as to Romulus, being brought by my history so near to his time. Or whom oppose? who’s equal to the place? Both warriors; that by all the world’s allowed. 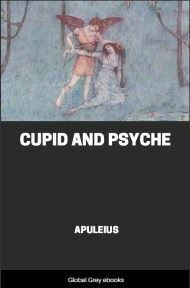 Pittheus, therefore, taking advantage from the obscurity of the oracle, prevailed upon him, it is uncertain whether by persuasion or deceit, to lie with his daughter Aethra. Aegeus afterwards, knowing her whom he had lain with to be Pittheus’s daughter, and suspecting her to be with child by him, left a sword and a pair of shoes, hiding them under a great stone that had a hollow in it exactly fitting them; and went away making her only privy to it, and commanding her, if she brought forth a son who, when he came to man’s estate, should be able to lift up the stone and take away what he had left there, she should send him away to him with those things with all secrecy, and with injunctions to him as much as possible to conceal his journey from every one; for he greatly feared the Pallantidae, who were continually mutinying against him, and despised him for his want of children, they themselves being fifty brothers, all sons of Pallas. When Aethra was delivered of a son, some say that he was immediately named Theseus, from the tokens which his father had put under the stone; others that he received his name afterwards at Athens, when Aegeus acknowledged him for his son. He was brought up under his grandfather Pittheus, and had a tutor and attendant set over him named Connidas, to whom the Athenians, even to this time, the day before the feast that is dedicated to Theseus, sacrifice a ram, giving this honor to his memory upon much juster grounds than to Silanio and Parrhasius, for making pictures and statues of Theseus. 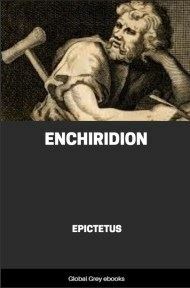 There being then a custom for the Grecian youth, upon their first coming to man’s estate, to go to Delphi and offer first-fruits of their hair to the god, Theseus also went thither, and a place there to this day is yet named Thesea, as it is said, from him. He clipped only the fore part of his head, as Homer says the Abantes did. And this sort of tonsure was from him named Theseis.